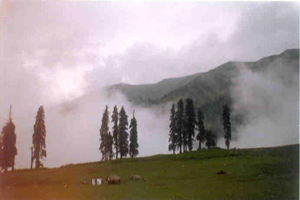 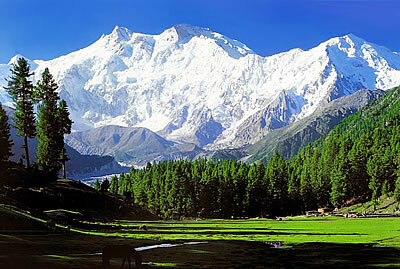 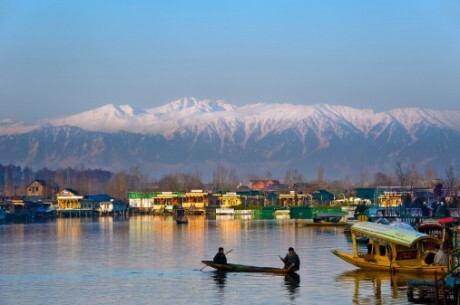 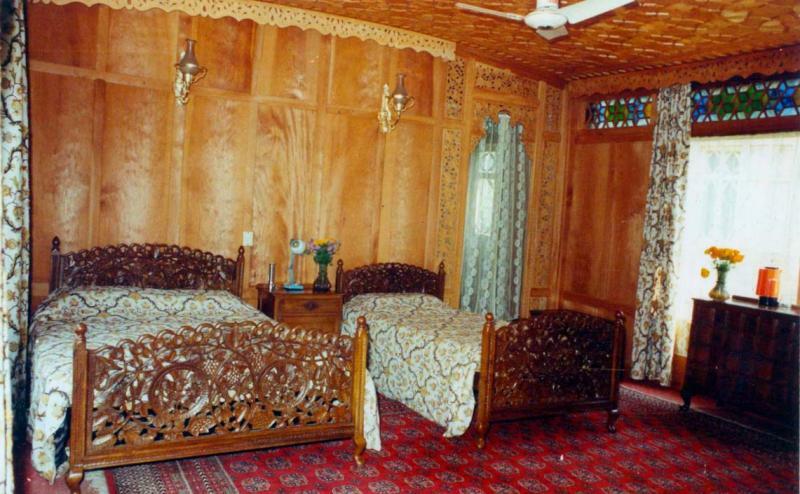 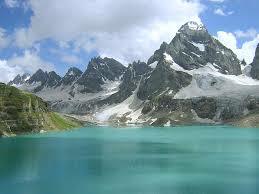 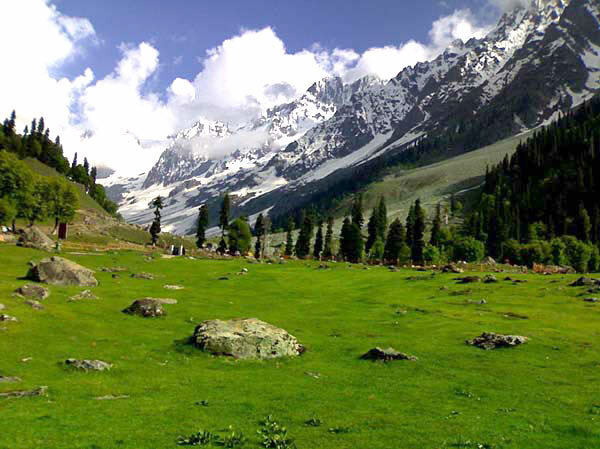 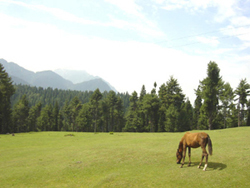 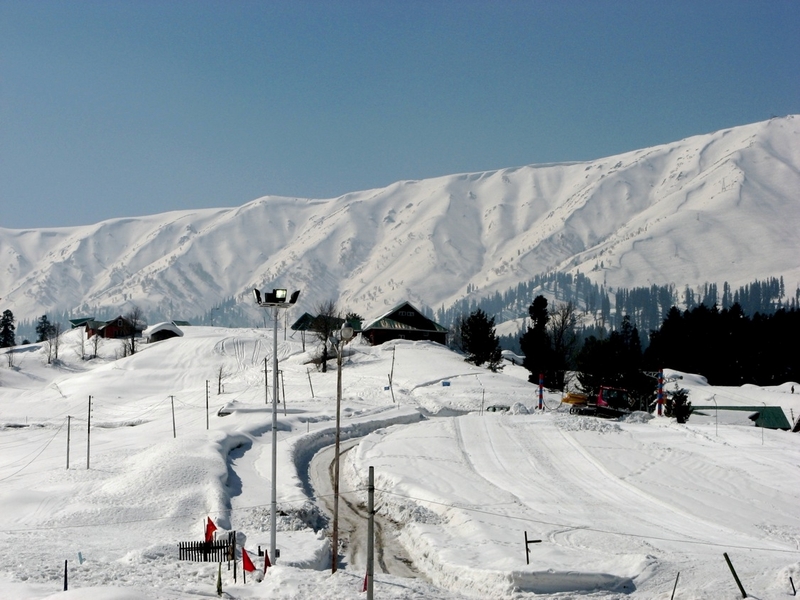 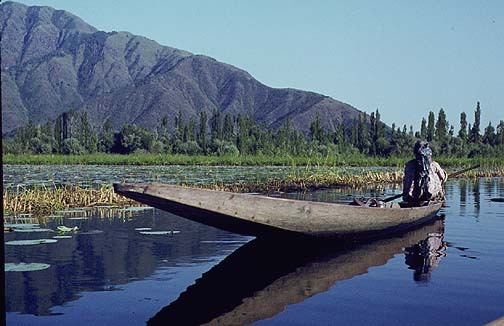 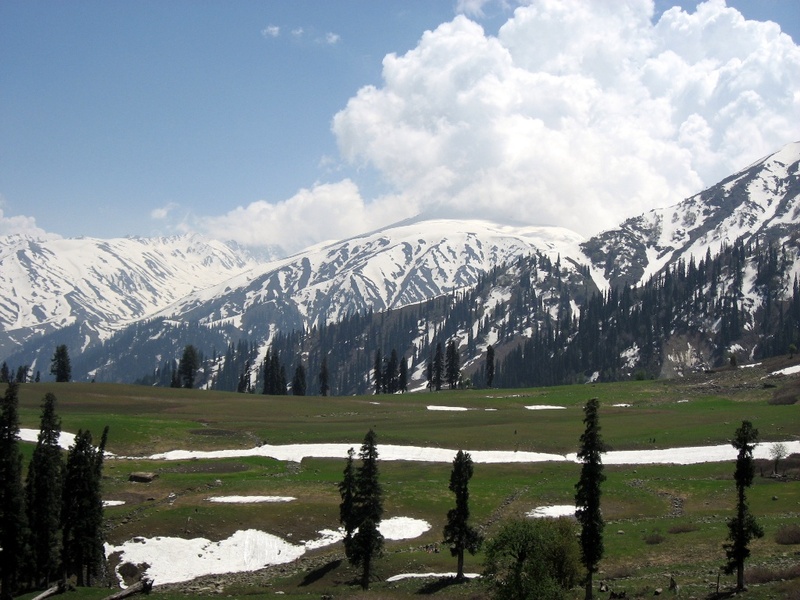 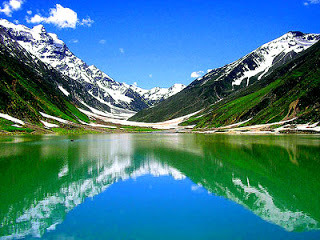 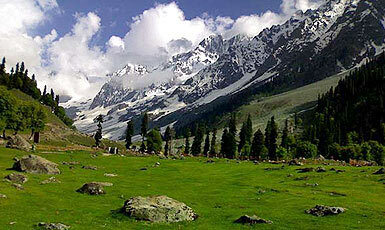 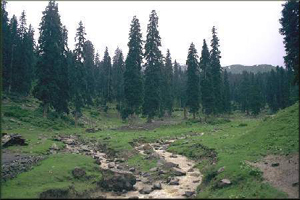 "Kashmir - The Paradise on Earth" Srinagar is located in the heart of the Kashmir valley at an altitude of 1,730 m above sea level, spread on both sides of the river Jhelum. 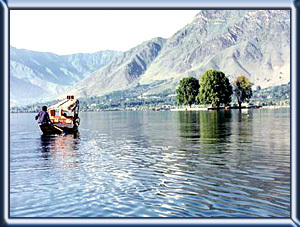 The Dal and Nagin lakes enhance its picturesque setting, while the changing play of the seasons and the salubrious climate ensures that the city is equally attractive to visitors around the year.Today Srinagar is a resort for the tourist who can experience, at first hand, the peculiar beauty of the valley that has attracted the Chinese, the Mughals and the British to it. 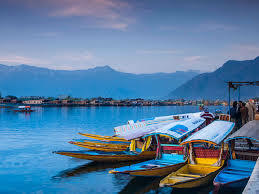 Its waterways with their own quaint lifestyle, the unique Houseboat, the blossoming gardens, water sports activities, shopping for lovingly hand-crafted souvenirs and the nearby resorts make it a cherished spot among those looking for a memorable holiday.